Tied Climbers Climbing Mountain With Snow Field Tied With A Rope With Ice Axes And Helmets. Фотография, картинки, изображения и сток-фотография без роялти. Image 110367290. Фото со стока - Tied climbers climbing mountain with snow field tied with a rope with ice axes and helmets. 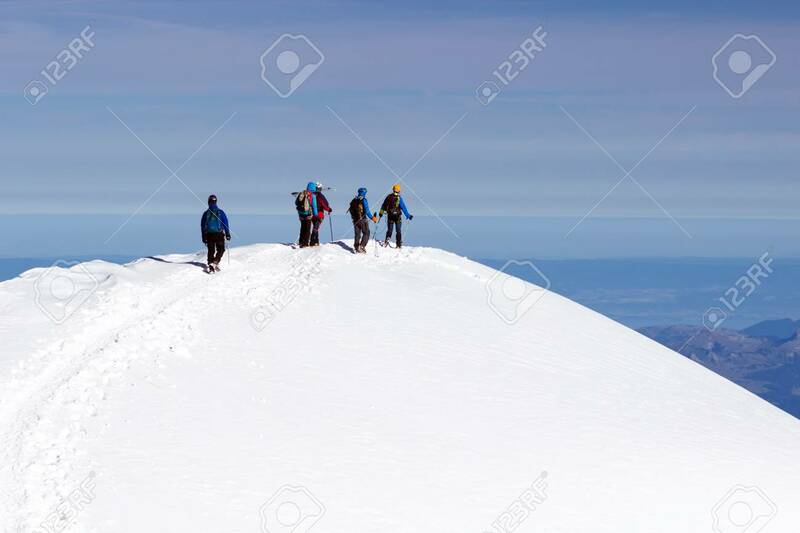 Tied climbers climbing mountain with snow field tied with a rope with ice axes and helmets.